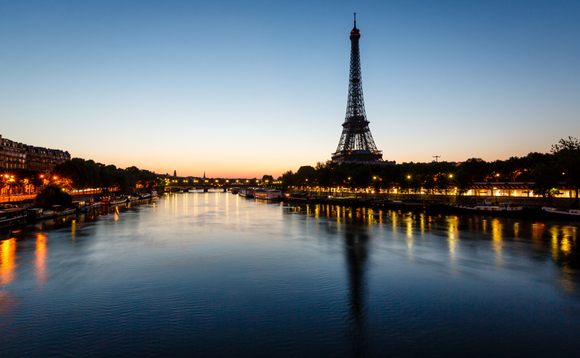 Paris-based asset manager Lazard Frères Gestion, an asset management subsidiary of financial group Lazard, has appointed Eléonore Bunel as head of Fixed Income, InvestmentEurope can reveal. The move has been confirmed to InvestmentEurope. Prior to joining the firm in April 2018, Bunel spent over 15 years with AXA Investment Managers as senior global credit portfolio manager and analyst. She was focusing on investment grade and high yield credit. Bunel has been involved in the portfolio management of several flagship credit strategies at AXA IM among which the AXA WF – Euro Credit Plus, the AXA WF – Euro Credit IG and the AXA WF – Euro Credit Total Return funds, gathering assets of €1.42bn as of 12 April 2018. She also managed institutional mandates. As of 30 September 2017, Lazard AM and affiliated asset management companies in the Lazard Group, including Lazard Frères Gestion, managed $238bn (€192.17bn) in assets.